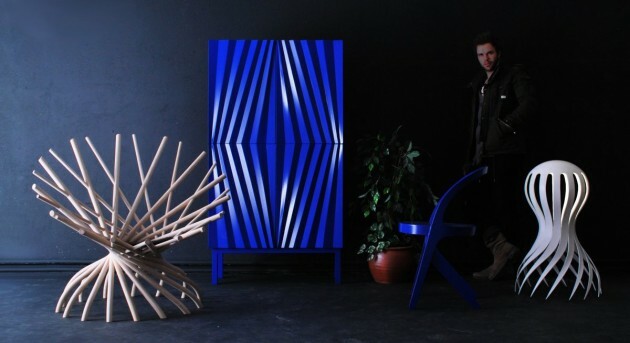 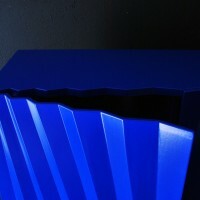 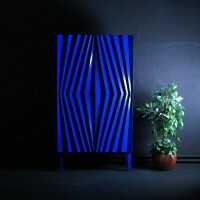 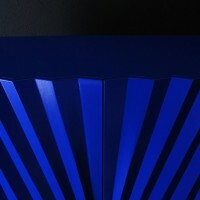 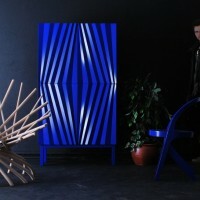 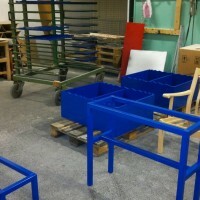 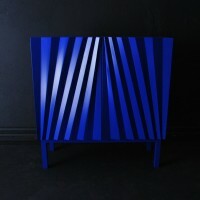 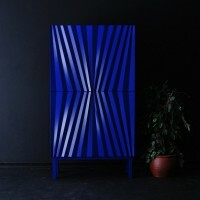 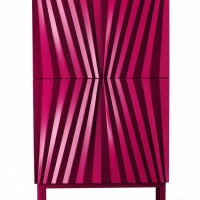 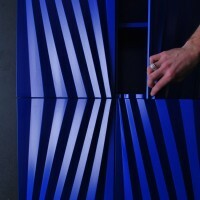 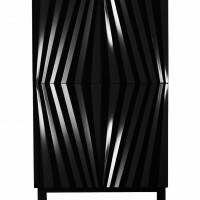 Swedish designer Markus Johansson has sent us images of the Sapphire cabinet he will be exhibiting at the Stockholm Furniture Fair next week. 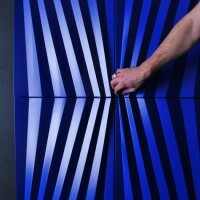 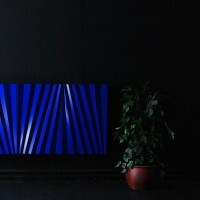 SAPPHIRE offers a mesmerizing pattern that is both contemplative and playful. 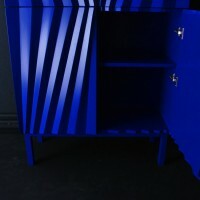 The character of Markus Johansson’s exclusive cabinet is both tough and brave, and sapphire will thrive alone as well as in company offering a reassuring and original centerpiece for both home and contract. 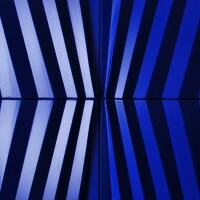 Sapphire is made out of two mirrored door halves that can be positioned freely in order to enhance different kinds of constellations. 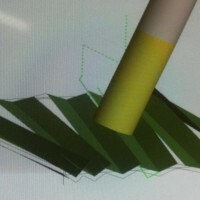 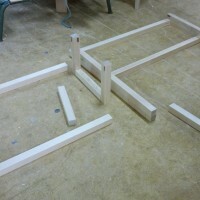 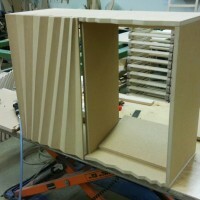 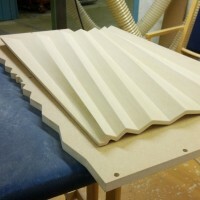 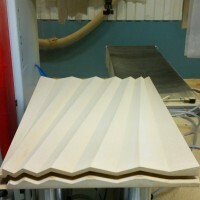 The cabinet are CNC-cut in MDF to have an exact fit and the undercarriage is made out of birch. 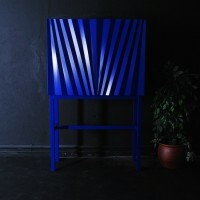 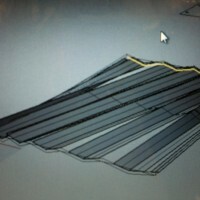 Visit Markus Johansson’s website – here.